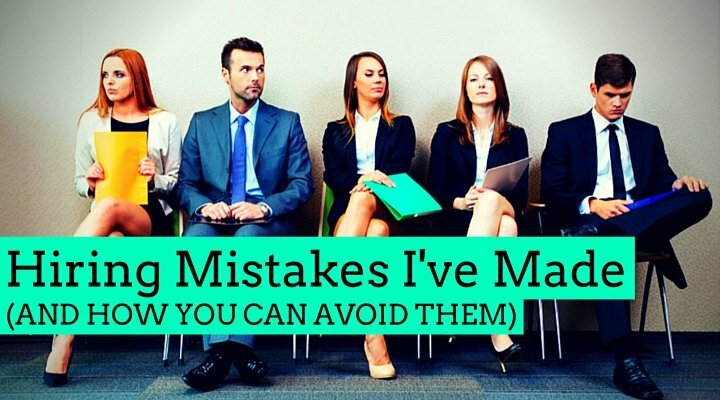 One of the easiest ways to avoid some of the many hiring mistakes I’ve made is to do a thorough (but quick!) reference check. This doesn’t need to be complicated and can save you from A LOT of problems down the line. First, get permission from your applicant to do the check. 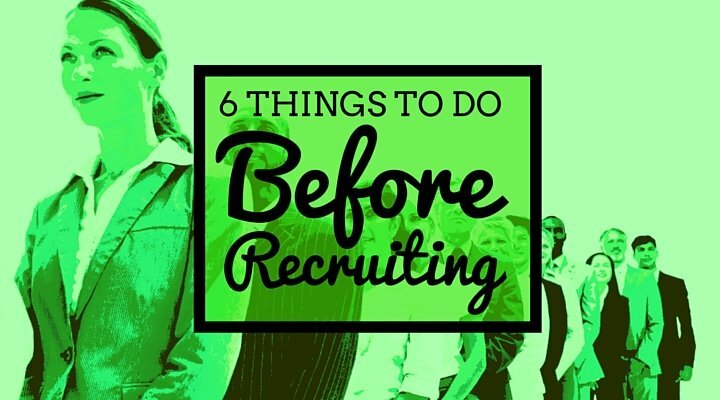 They may not want you checking with their current employer, but there should be no reason they wouldn’t want you checking with previous employers. Don’t state what the candidate has told you, just ask them open ended questions. What kind of results were they able to achieve (eg sales numbers, billed hours, jobs per day, market share growth, etc). How did they compare to other team members? Were they reliable? Did they turn up for work on time? Were they liked by other team members? What are their Key Strengths? What areas were they strongest in? Even if this has been covered before, make sure that you ask this question as it leads into the next question – which is key! What areas were they weakest in or which areas presented opportunities for development? In my experience, the answers to this question will really give you a lot of insight. Often, the reference provider will try to deflect the question, but press a bit harder and state that everyone has areas for development. Where do you see that xxxx could improve the most to be more useful in their next role? Are they moving into the Right Level? If you can, find out what sort of salary, hourly rate, or commission structure they were on. This is to ensure they haven’t told you any curlies during the interview process and that they aren’t moving into a position that is too far out of their experience bracket. What were their Leaving Terms? Remember, the purpose of a reference check is really to rule people out – not to compare candidates. If your reference check doesn’t uncover any nasty surprises, there’s a good chance that your applicant is solid so you can feel much more comfortable offering them a position.